SonoSim has been ranked No. 3 in the medical device category and No. 62 overall on Deloitte’s 2016 Technology Fast 500™, a ranking of the 500 fastest growing technology, media, telecommunications, life sciences, and energy tech companies in North America. SonoSim, Inc. credits the company’s outstanding revenue growth to the transformative power of bedside ultrasound and the increasing demand for a scalable ultrasound training solution. The company also cites its mission-driven ethos, passionate staff, unique patented technologies, and strategic partnerships, as keys to its success. 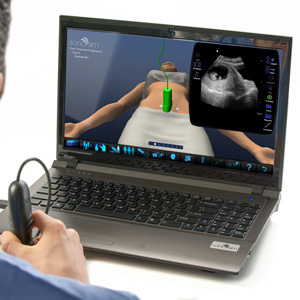 SonoSim’s comprehensive OB-GYN ultrasound training platform will ultimately consist of 12 modules and over 120 SonoSimulator® hands-on training cases across a variety of essential OB-GYN topics. Five obstetric and gynecologic SonoSim® Modules covering a spectrum of pregnancy states and pathologies are already available for purchase. New SonoSim content focusing on GYN ultrasound will be released on a rolling basis throughout the first half of 2017. Live Webinar topics have included “How to Successfully Integrate Ultrasound into your Simulation Center” and “Trends in Emergency Medicine Ultrasound Training”. 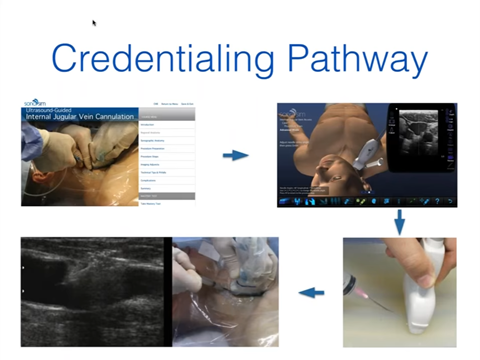 A new webinar, scheduled for Friday, November 25th, will discuss developments in quality and standardization of ultrasound training in OB-GYN. At SonoSim, we are always striving to provide our users with the best ultrasound training experience possible by improving our existing offerings. 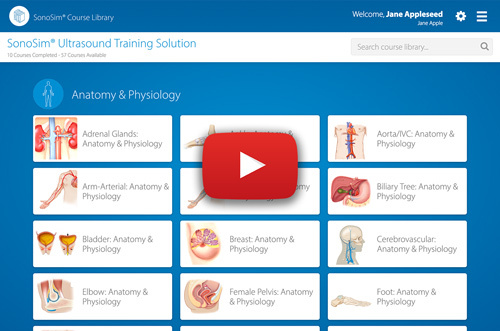 Take a tour of the new SonoSim® Course Menu! 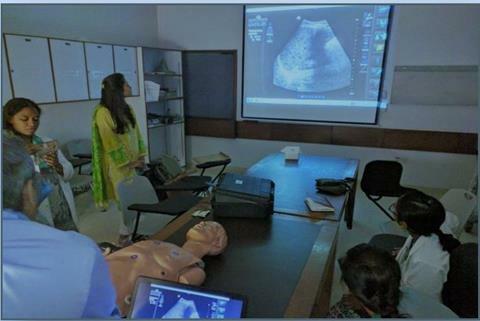 In September, Medinostic and SonoSim in collaboration with Aga Khan University Hospital and Jinnah Post-Graduate Medical Center led an ultrasound training course in Karachi Pakistan. 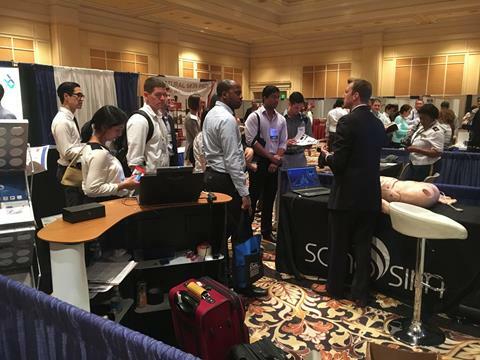 The event featured the use of SonoSim LiveScan® to review a variety of pathology individually and as a group.